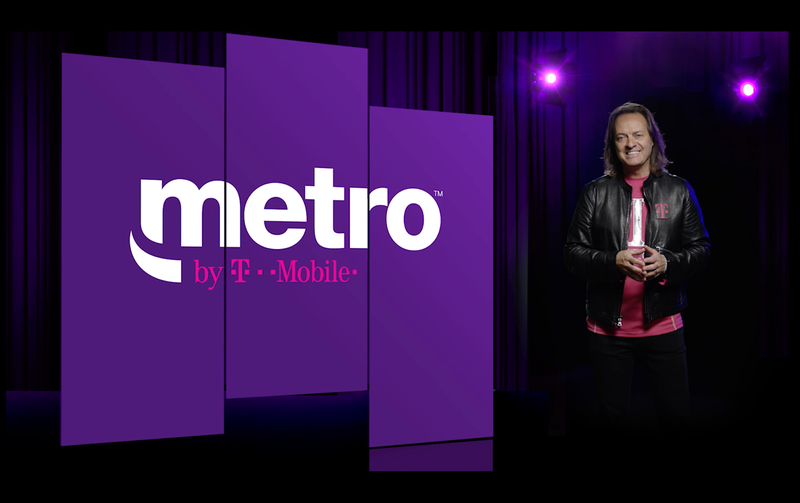 T-Mobile’s rebranding of MetroPCS goes live today as the pre-paid service becomes Metro by T-Mobile and launches with two new rate plans to choose from. It doesn’t end there, however, as T-Mobile on Monday also revealed that Metro has become the first pre-paid service to commit to 5G service. 5G wireless networks are already being installed in major cities across the country. In February, T-Mobile shared plans to build out its 5G network in 30 cities this year including Las Vegas, Dallas, New York and Los Angeles. Verizon recently became the first to offer 5G to the public through its 5G Home service. 5G will offer substantially faster connectivity compared to today’s 4G LTE networks but you’ll need new hardware to utilize it. Many also assumed that service would only be offered through top-tier post-paid services but T-Mobile is smashing that notion with today’s Metro announcement. T-Mobile said Metro will offer 5G service next year although specifics – like an exact launch date, device support and pricing – weren’t mentioned. Pre-paid wireless services aren't what they used to be. If you can stand to sacrifice a feature or two or perhaps a tiny bit of speed, significant savings can be had on your wireless bill each month. And it will likely be on a super narrow band, just like their low frequency 4G, making it nigh on unusable if more then 3 people are connected to the cell tower.